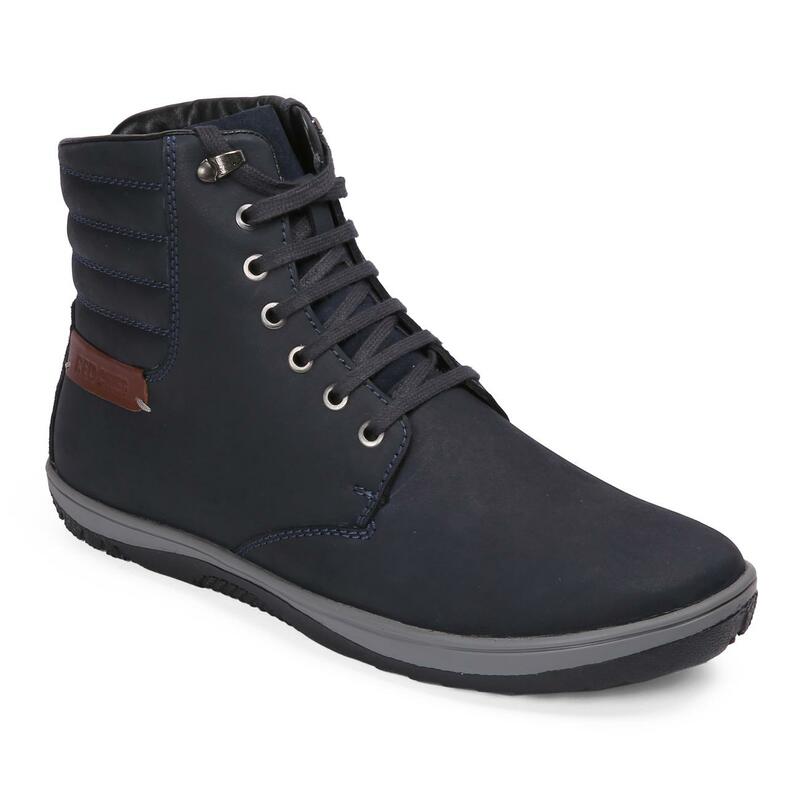 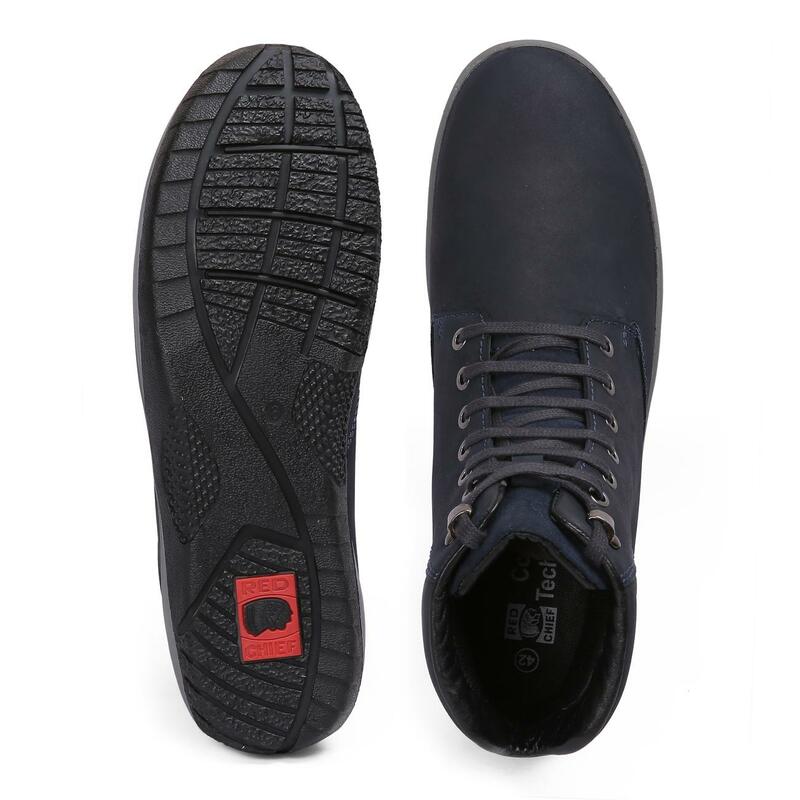 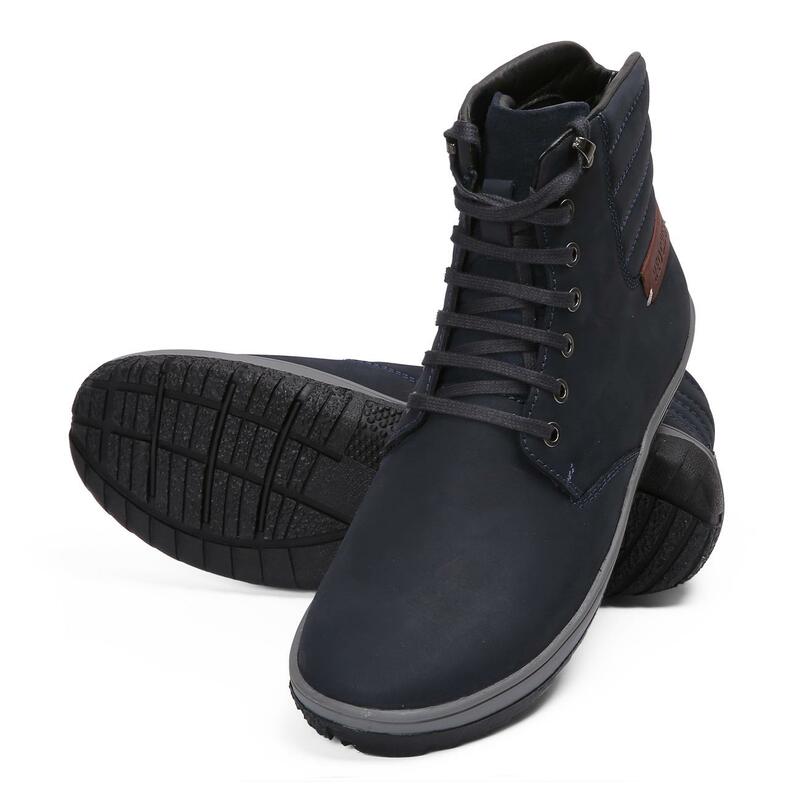 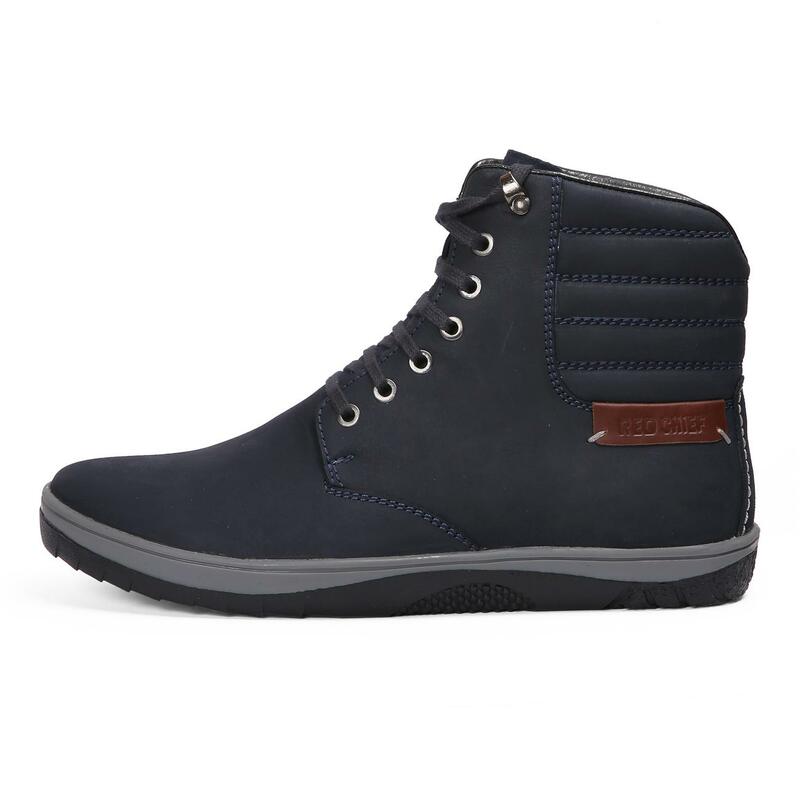 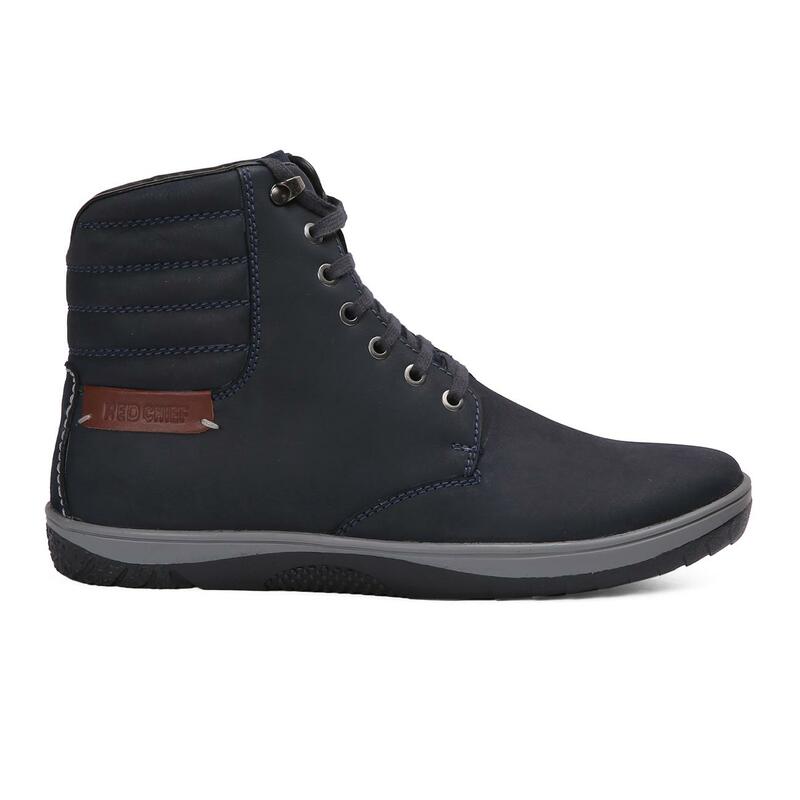 Update your footwear collection with something stylish in the form of these blue coloured casual shoes from Red Chief. 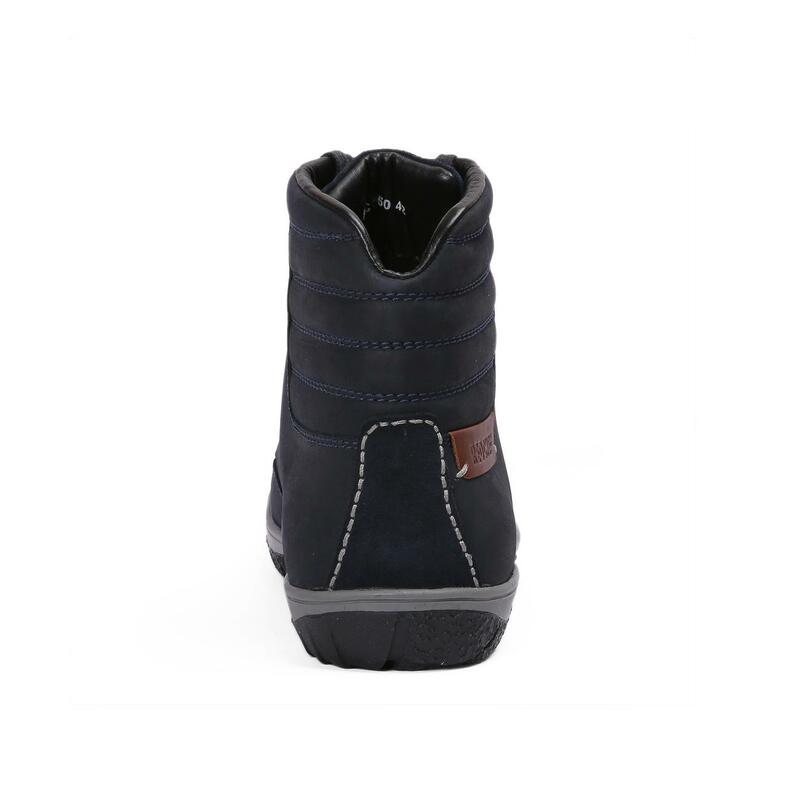 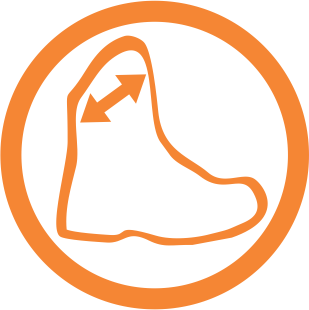 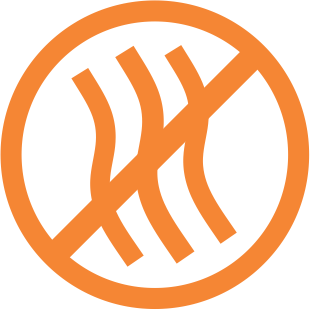 The leather upper makes these mid-ankle lace-ups durable, whereas the TPR (thermoplastic rubber) sole offers great flexibility while walking. 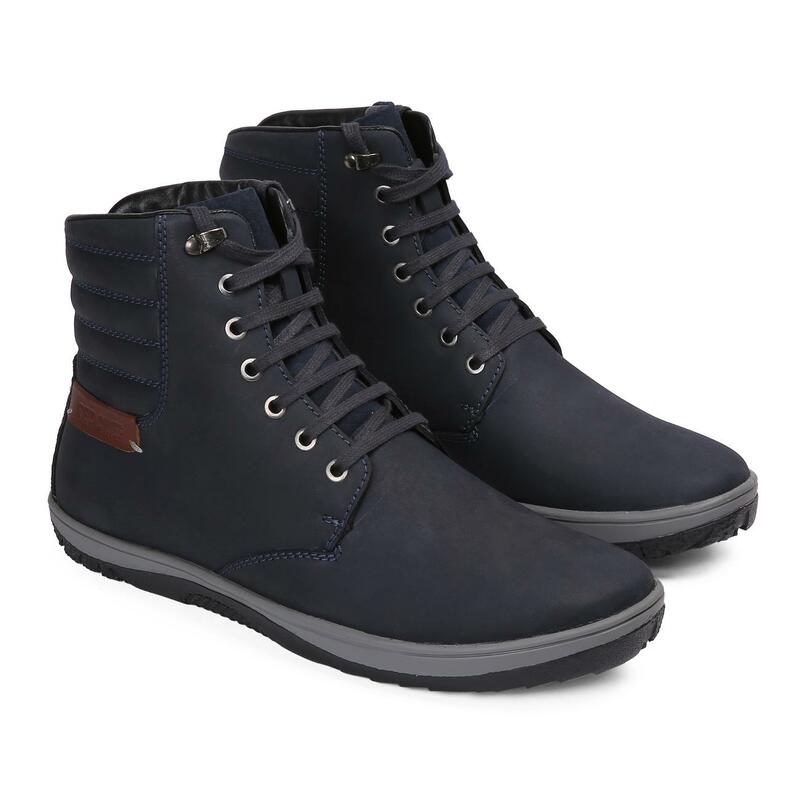 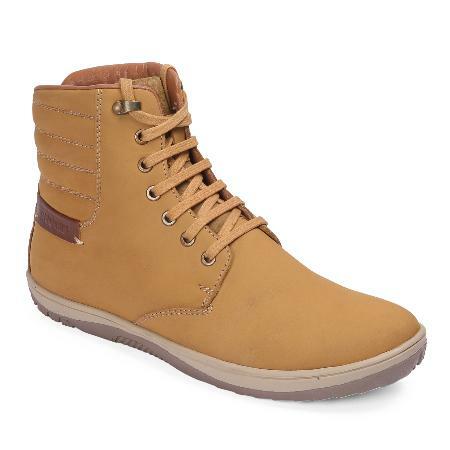 Perfect your casual look by teaming these casual shoes with a pair of denims and a T-shirt.